With an immaculate attention to detail, II BY IV DESIGN successfully achieved a sumptuous aesthetic for all of the suite types aboard the Crystal Mozart, one of the six-star luxury riverboats in the Crystal River Cruises fleet. 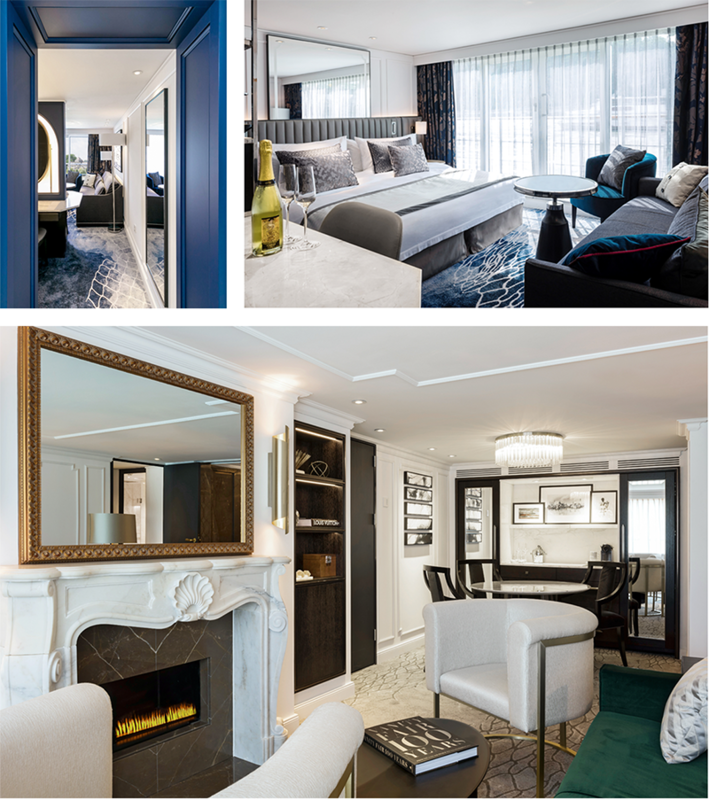 Resembling a high-end hotel or luxury flat, we applied a land-based design aesthetic that was achieved while working with the inherent challenges presented by a marine vessel: lower ceiling heights, weight considerations and limited space. Qualifying projects were initially evaluated by a technical panel of judges in the first stage of the process. The design savvy public now has a say in choosing the most inspiring projects, as their votes will be counted towards the overall results. Public voting is open until 12pm EST on Friday, August 25th, 2017. Cast your vote today! We appreciate your support.